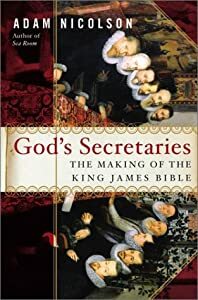 These are the first of a few goodies I’ll be posting from Adam Nicolson’s book God’s Secretaries: The Making of the King James Bible, of which I posted a brief review (really just a few observations) here. 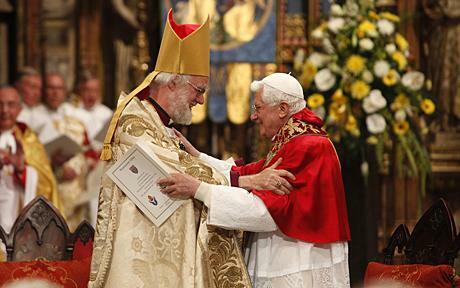 Anglican bishops operating as Catholic priests? What next, cats and dogs living together? One of the more fascinating books I’ve read in the last 10 years is a sort of group biography by the prolific Catholic writer Joseph Pearce. 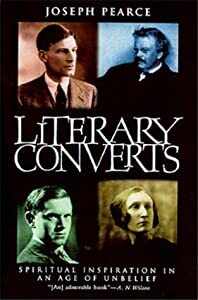 Called Literary Converts (San Francisco: Ignatius, 2000), this sprawling account leads us through a surprisingly large and varied network of 20th-century British literary Christians. Here are G. K. Chesterton, Hilaire Belloc, Evelyn Waugh, C. S. Lewis, J. R. R. Tolkien, Ronald Knox, T. S. Eliot, Dorothy L. Sayers, and many more. They all play their part in the spread of Christianity in English literary culture after the spiritual doldrums of the 1910s and 20s. 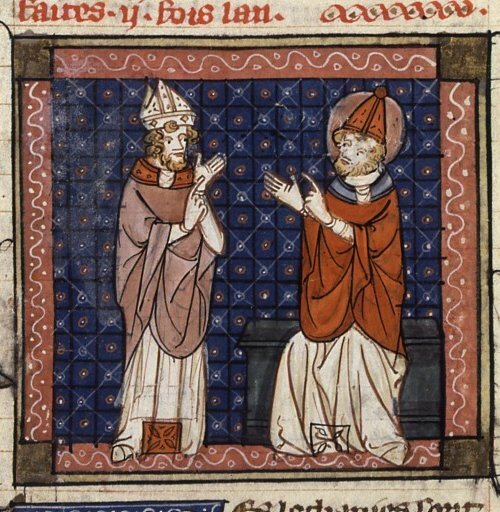 I’ve long thought Protestantism has been hasty (as Luther himself was not) to eliminate the practice of confession to a priest–among other Roman Catholic (or the larger category: “catholic”) practices and beliefs. 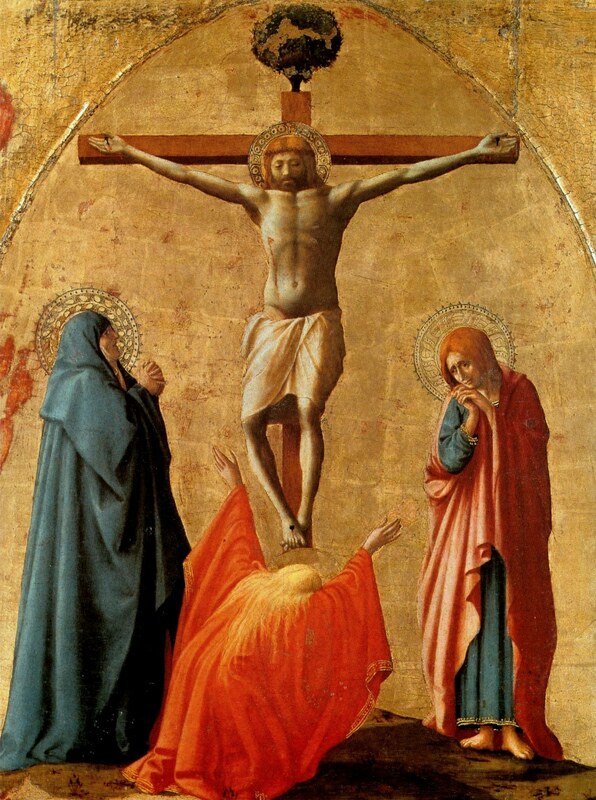 Once one clears away the typical Protestant misunderstandings (that the priest is a mediator who somehow offers absolution by his own authority, that he imposes penances as a way to “earn salvation,” etc. ), this seems to me a healthy Christian discipline. Particularly it seems it would be helpful if the person to which one confessed were also one’s spiritual director, in the old tradition. What follows are some notes taken at the Marion Wade Center, from a couple of sources by Lyle Dorsett. 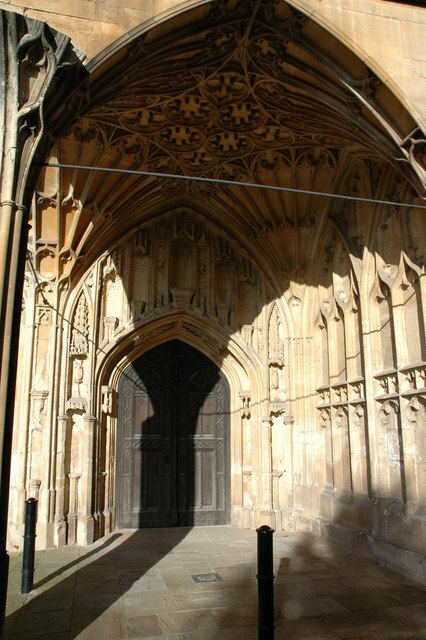 The first is an article peering into C S Lewis’s own practice of confession. 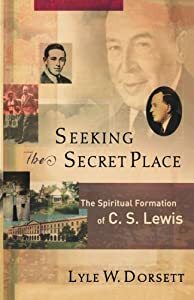 The second is a group of excerpts from Dorsett’s book on Lewis’s spiritual development, and talks again about Lewis’s practice of confession, then also about his views on purgatory, Mary, and the Protestant-Roman Catholic divide. Dorsett, Lyle W. “C.S. Lewis and the Cowley Fathers.” Cowley 32 n.1 (Winter 2006): cover, 11-12. Check out this Orthodox history Facebook site’s account of what happened when the Episcopalian and Eastern Orthodox Churches in America dialogued and neared union . 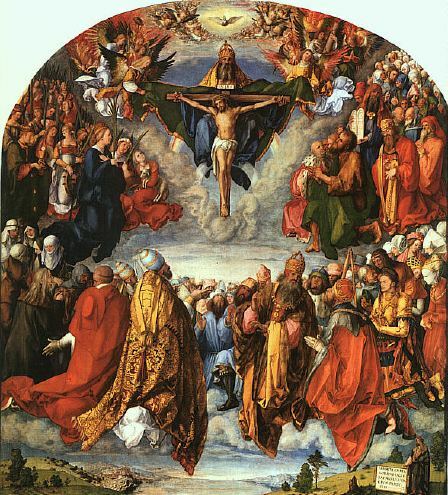 . . until an orthodox saint named Raphael, who was the hinge of these talks, did an about-face . . . 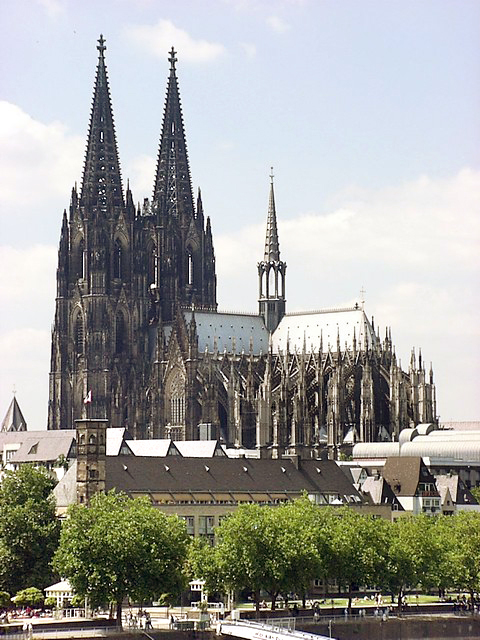 When I arrived at Christianity Today International back in 2002 as the fresh-faced managing editor of Christian History, I was told that our next issue was going to be on some aspect of science. Through our usual rollicking brainstorming process (how I miss those days), we narrowed the topic down to the scientific revolution–in particular, the faith of that revolution’s leaders. 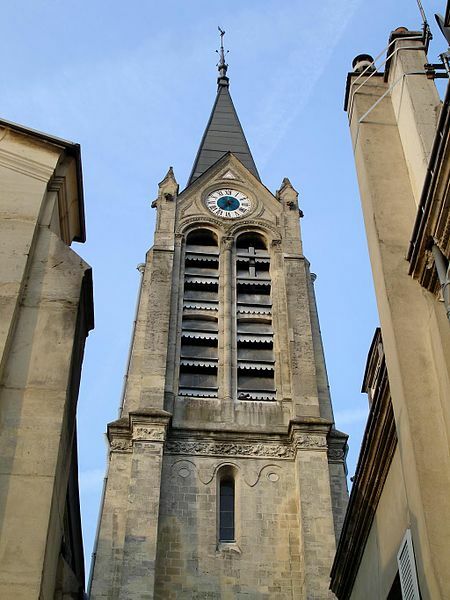 The result was Issue #76: The Christian Face of the Scientific Revolution. Not only did I get to edit my very first issue of the magazine I had read and loved since the early ’80s, but I also got to write an article. I chose that fascinating cabal of brilliant and eccentric men: England’s Royal Society. 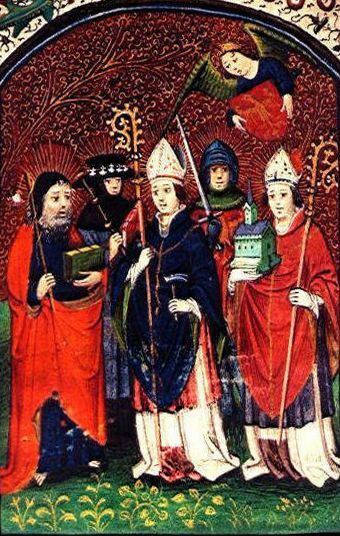 And I soon discovered that those men, while sharing Christian faith, had to overcome ecclesiastical division: some were royalist Anglicans and some radical Puritans. My research unearthed three “aha” moments: The first was how downright eccentric these people were: they collected bizarre oddments, proposed outlandish “silver-bullet” theories with the promise that they would change the world, and (many of them) continued to work the age-old magic of alchemy in the hope of forging gold from cheap materials.